In August last year, we reported the Football 50p to be the scarcest of the Olympic 50p designs according to our Olympic 50p Swap Centre data. So how have things changed over the last 6 months? Of course you might be forgiven for thinking that Brownlee brothers’ success at the Olympics boosted demand and perhaps it played a small part. However, the biggest influence is how the Royal Mint has released the coins into circulation. Unfortunately, we are unlikely to know the final figures of how many of each coin was distributed for another 3 and a half years, when the Royal Mint releases mintage information but I am pretty sure top 5 most wanted will be amongst the lowest mintage numbers. 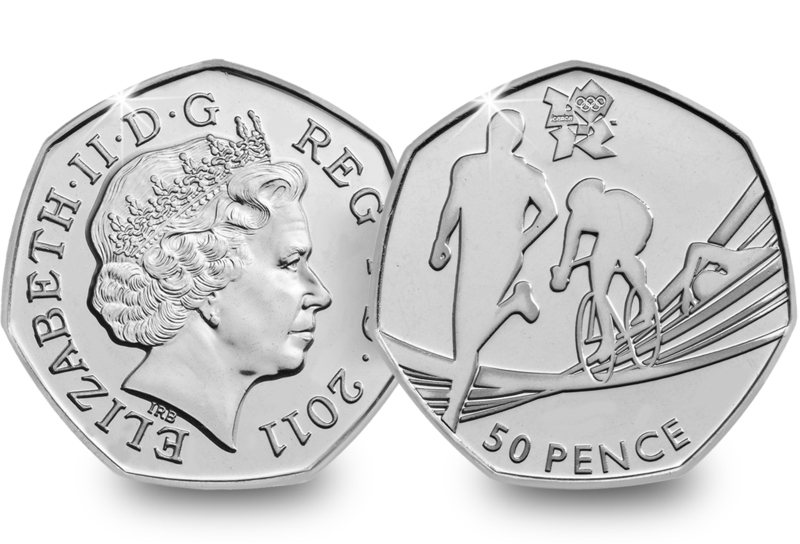 Of course, in the meantime, if you are looking to complete your Olympic 50p Collection you can register to find other collectors to swap with absolutely FREE at the Olympic 50p Swap Centre.